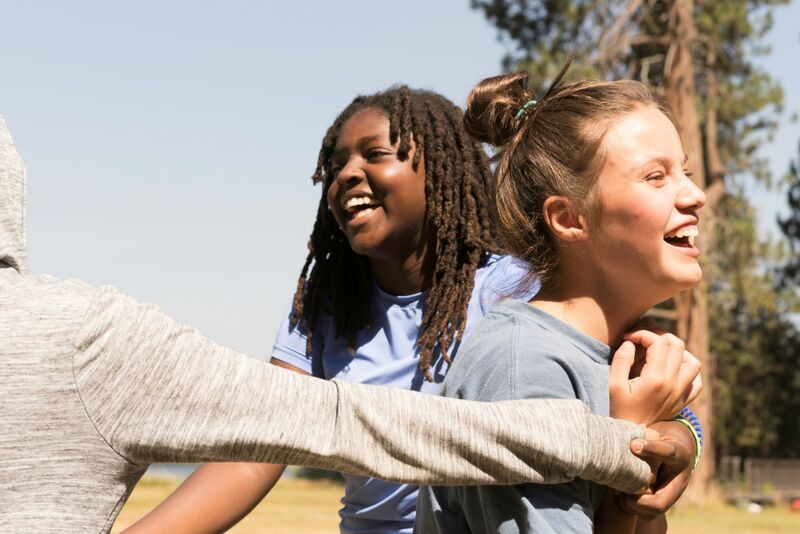 This transformative two week program allows those interested in working with children and/or being a camp counselor or future leader the opportunity to learn about child development, positive communication, and effective leadership techniques. 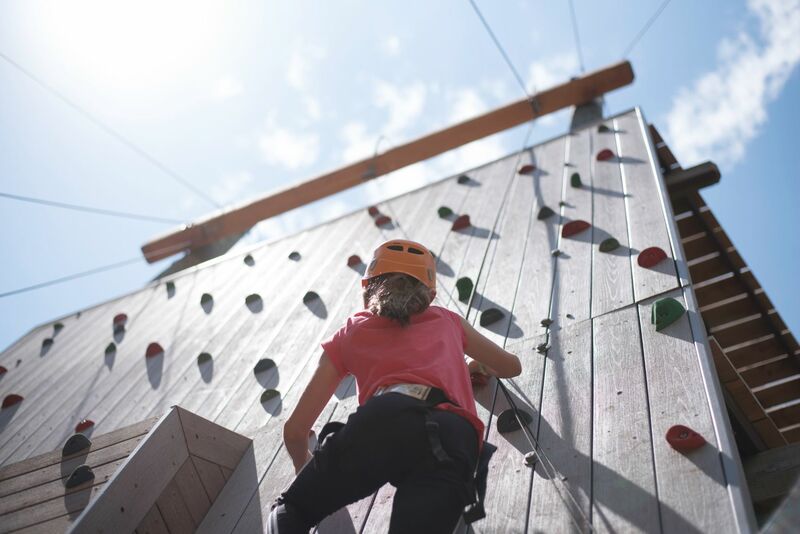 The CITs will enjoy the traditional activities that campers love but will also take an active roll in leading these activities. 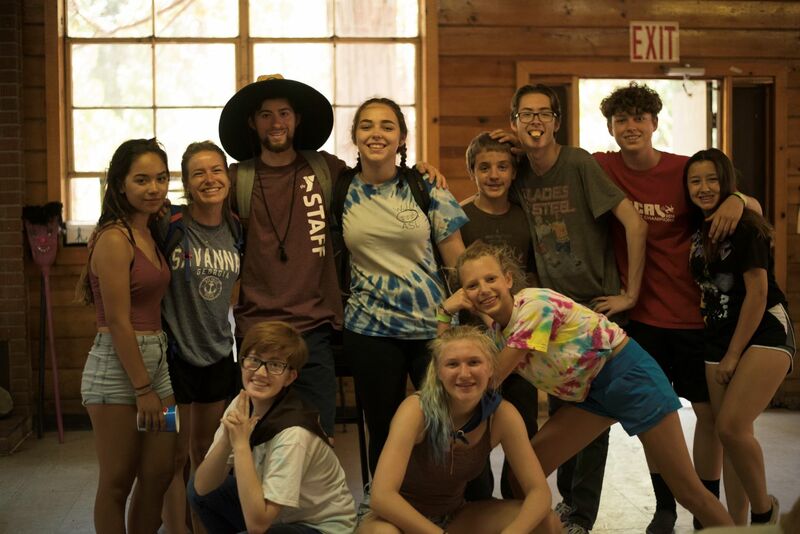 CIT's will enjoy a 3 day backpacking trip at Jennie Lakes Wilderness where they will be challenged and overcome fears, obstacles, and they will bond and build lifelong friendships. 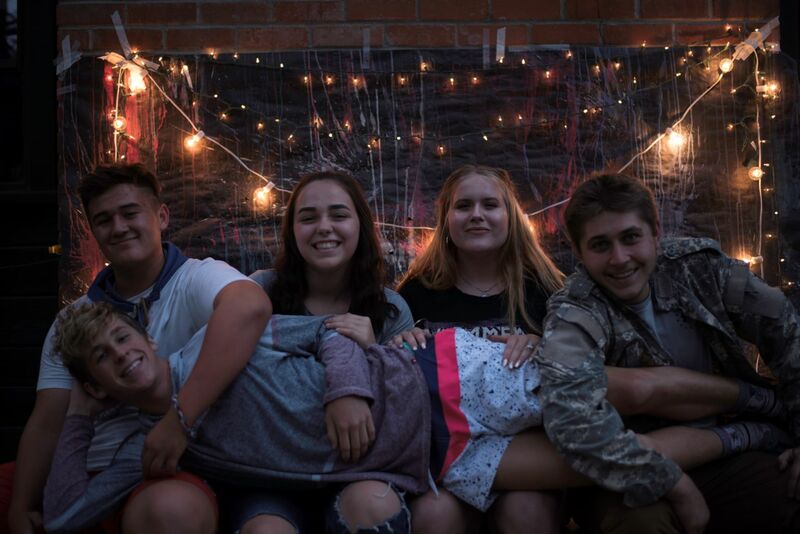 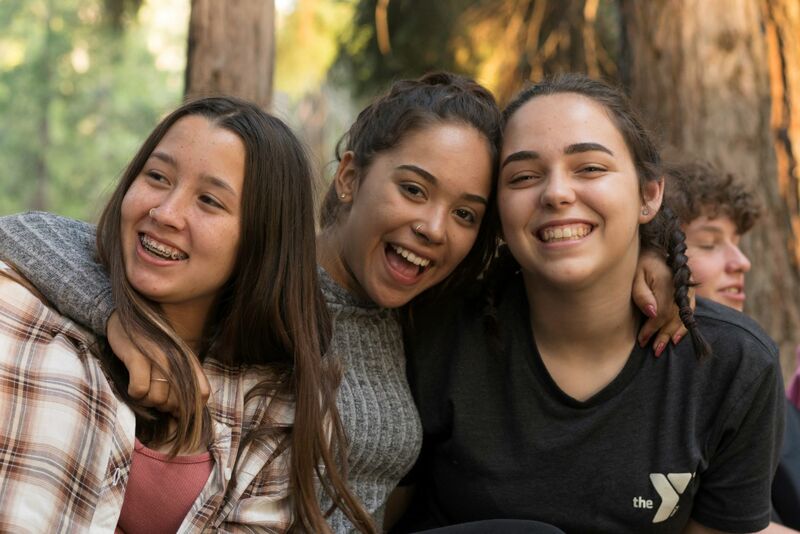 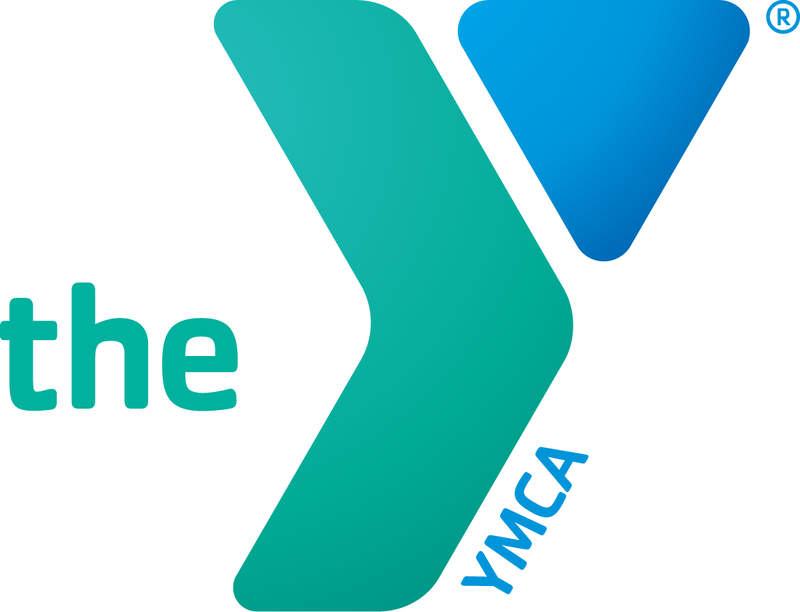 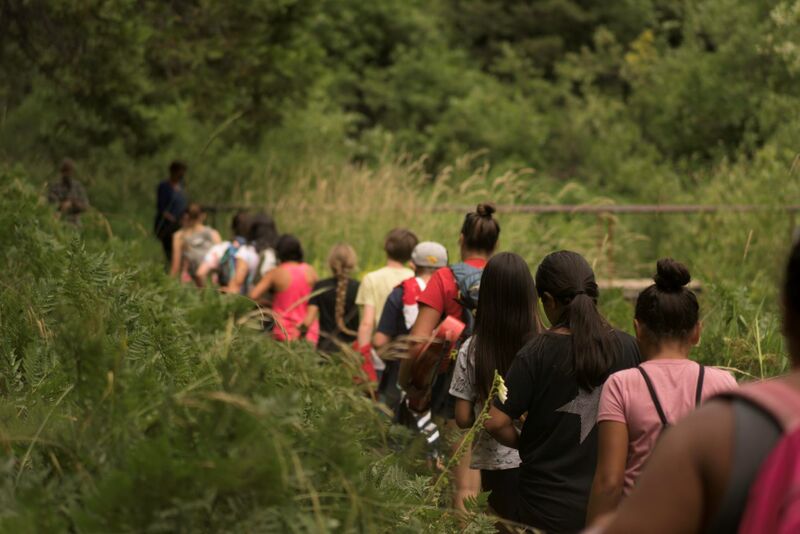 Every one of our exciting week-long sleep-away summer camp opportunities for youth campers includes swimming, boating, campfires, challenge course activities, games, and much more! 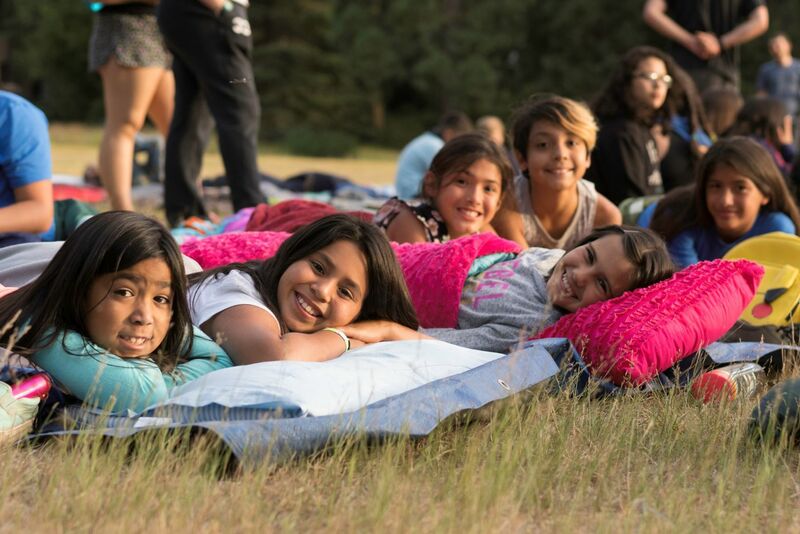  Focus groups allow campers to build skills in their areas of interest. 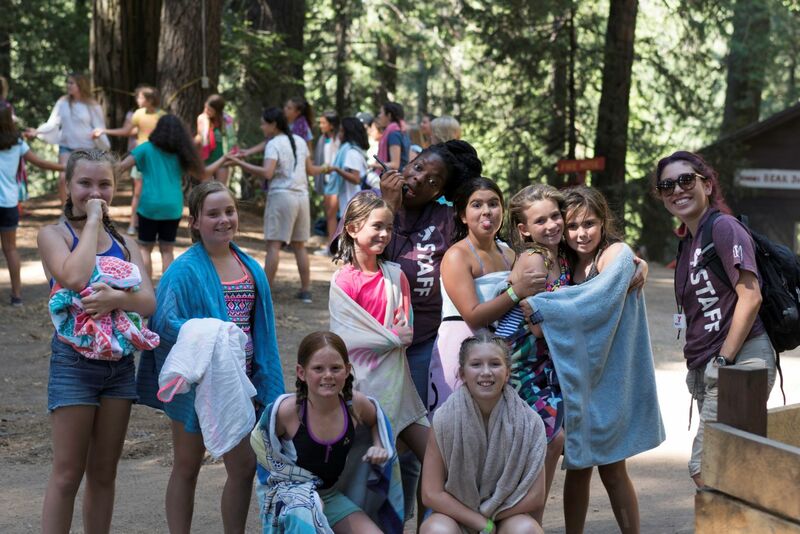 Cabin groups come together to build lasting new friendships in a nurturing environment. 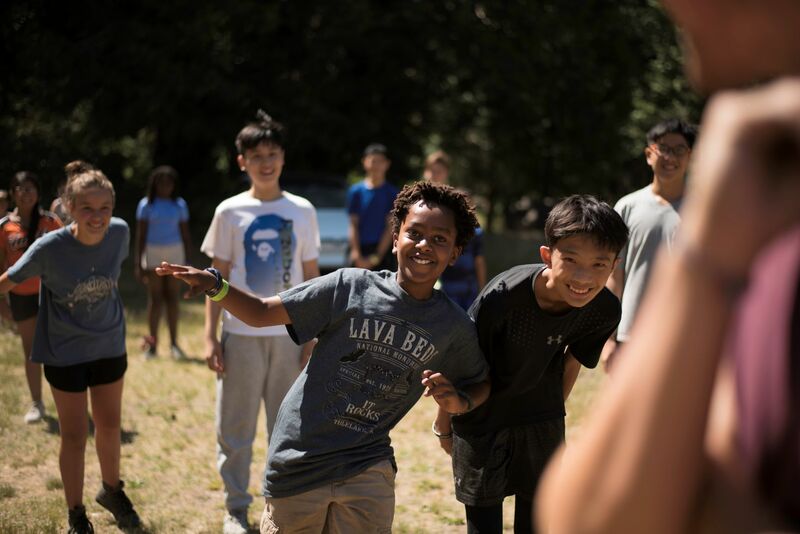 Buddy choice activities provide the opportunity to empower wise independent choices and unit group activities encourage campers to take on age appropriate challenges while being supported by their peers. 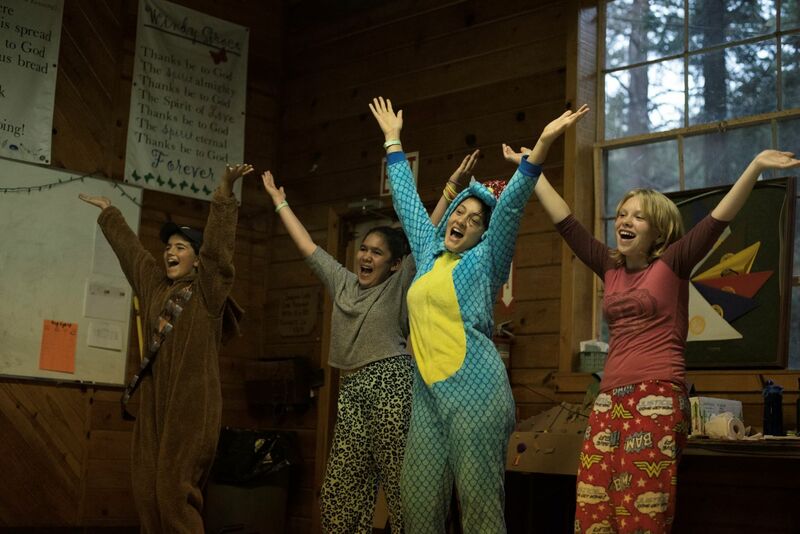 A wonderful summer for all of our campers awaits! 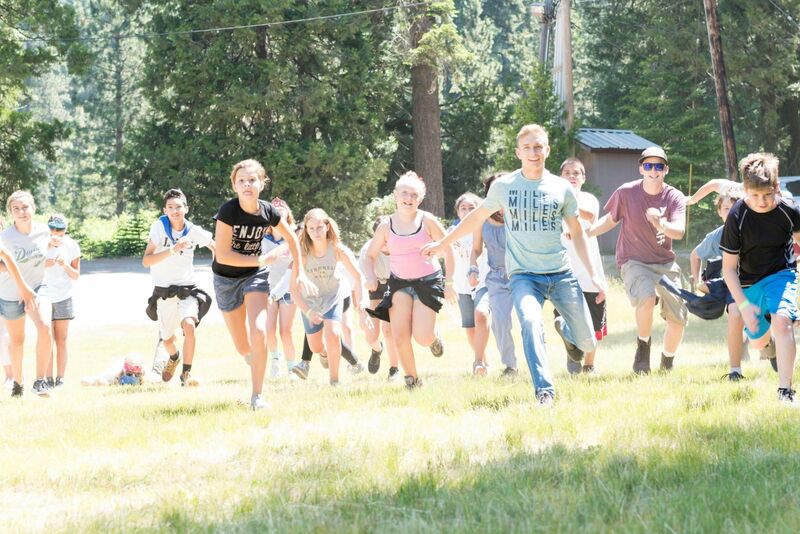 Serving youth ages 8 to 17.